Winco has an extensive line of dinner flatware to meet the desires of many. 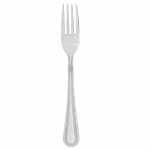 This heavy weight, stainless steel Dots pattern dinner fork is simple yet elegant in design to match almost any taste! 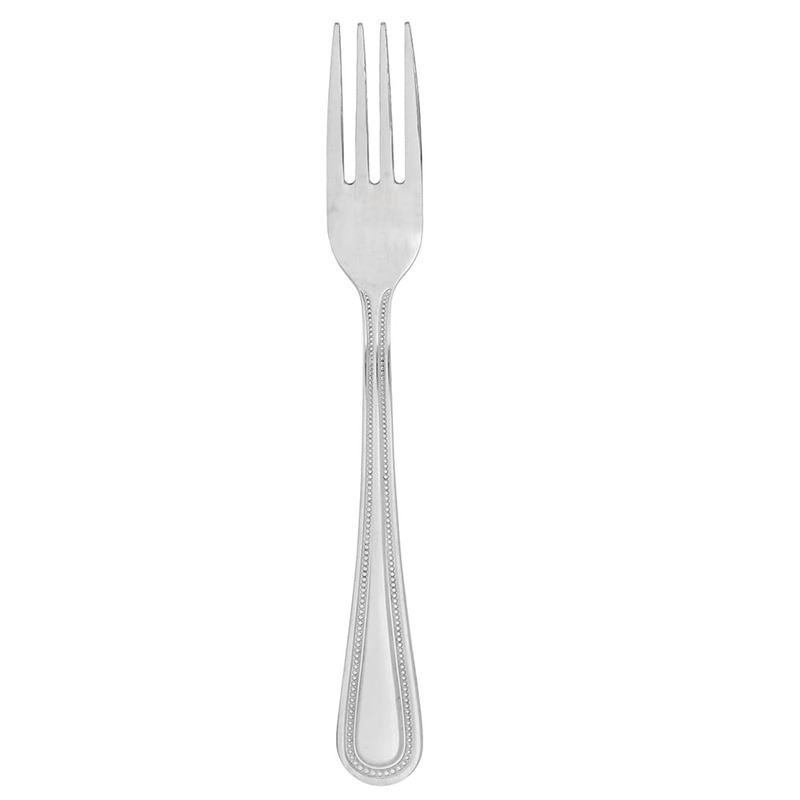 With a mirrored chrome finish and a dotted pattern, this dinner fork is sure to dazzle you! "I really love these! The weight is perfect for us, the "dot" pattern is nice and different. Really glad I bought these." "Proud of myself for such a wonderful selection. When I received and saw them, got right on line and ordered more !!!! As our sports bar not just..."
"Proud of myself for such a wonderful selection. When I received and saw them, got right on line and ordered more !!!! As our sports bar not just serves up wings and beer, we like to offer customers flatware for our higher end fare and this line was just the right fit."